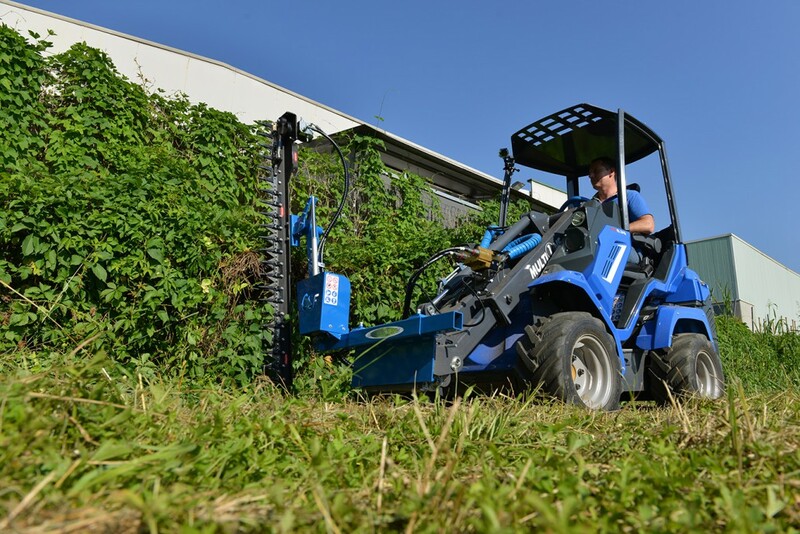 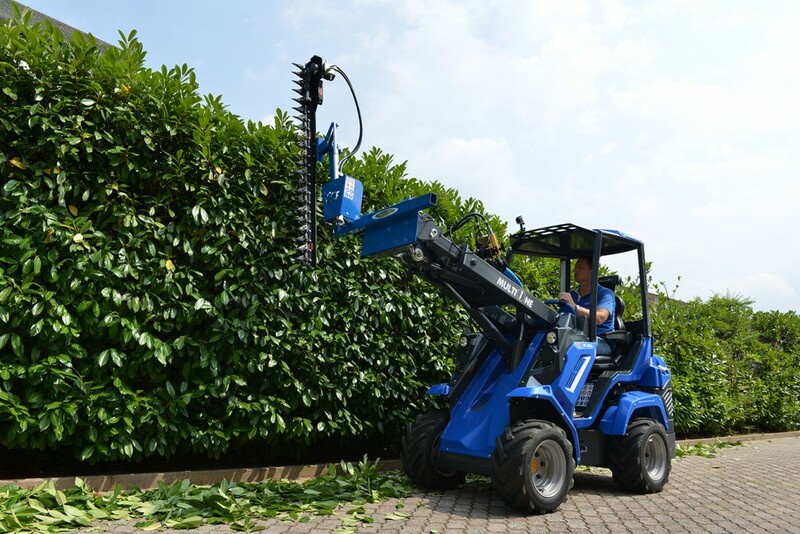 The hedge cutter is the perfect attachment for hedge cutting and more. 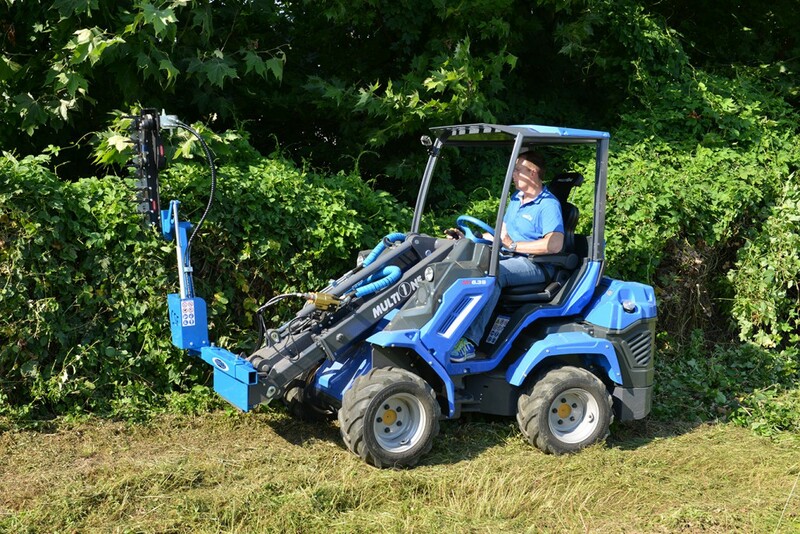 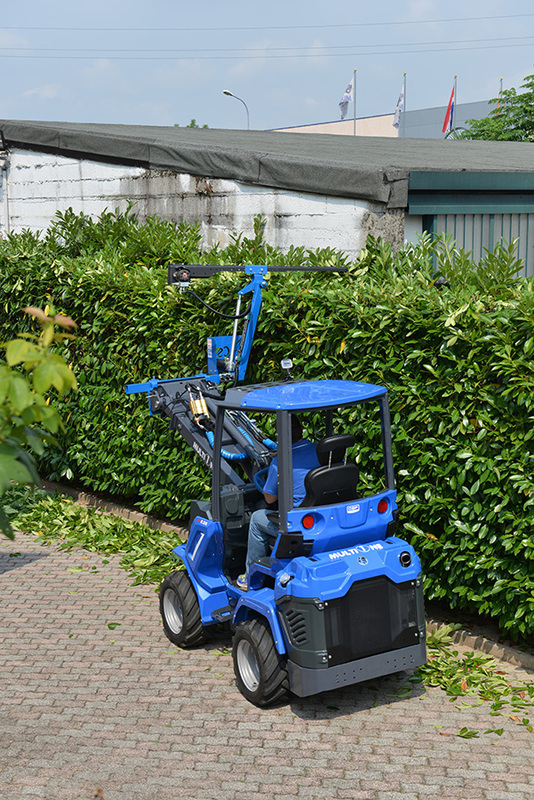 The combination of the cutters arm angle adjustment and the MultiOne’s boom reach provides excellent reach. 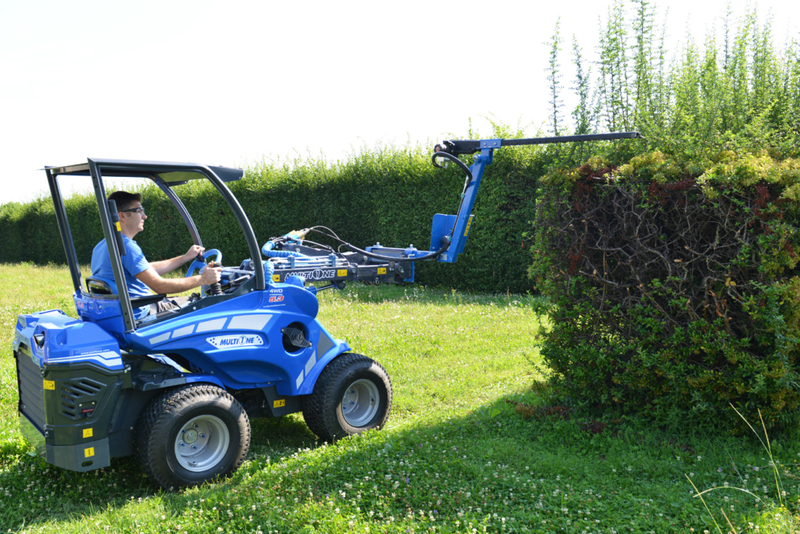 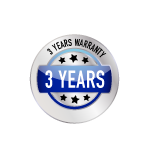 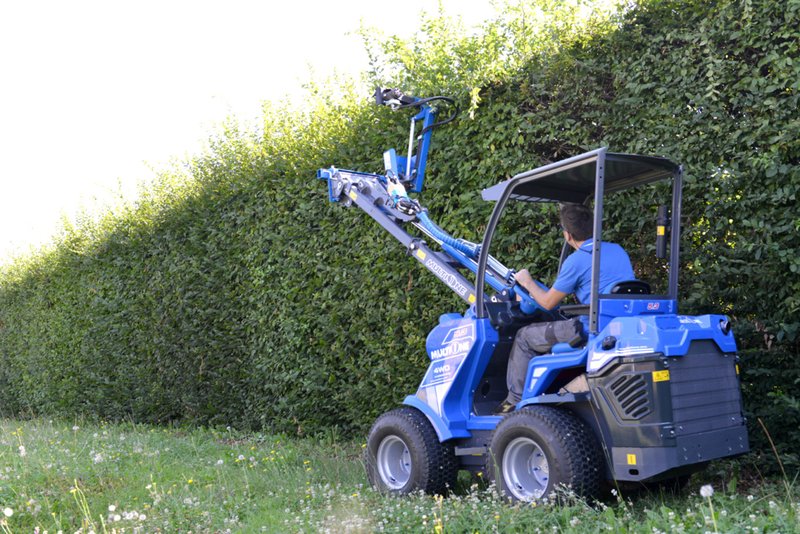 Through using the speed and flexibility of the MultiOne, cutting straight hedge profiles is quick and easy.